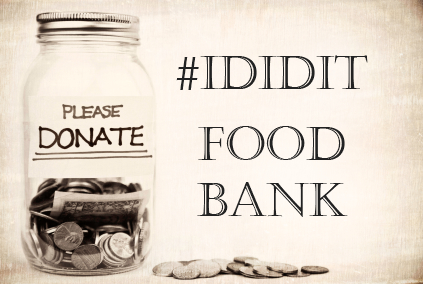 Ready to help IDIDIT feed Canada’s hungry? We cherish every donation, large or small. We treat the food and funds given to us with the utmost care and make sure those dollars are used wisely to help Canadians in need. Thank you for making a donation to the IDIDIT Food Bank Project.